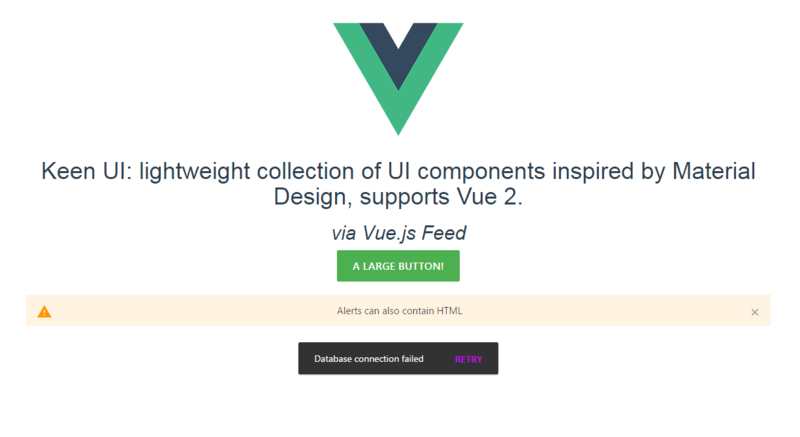 A lightweight collection of essential UI components written with Vue and inspired by Material Design. Use it to add UI elements without much trouble into your project. To check the options available for each component visit the documentation. The repository is available on GitHub. Created and submitted by Josephus Paye.